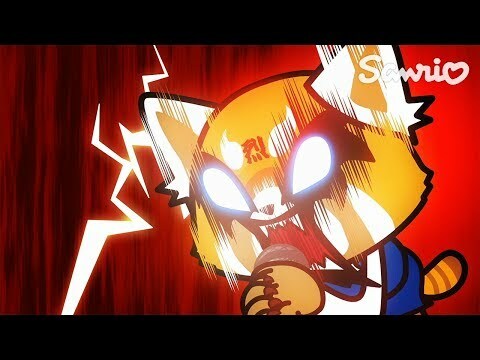 Aggretsuko is my new favorite anime of all time. Watched Aggretsuko finally want wow. I get why everyone crushes on Haida, he's a total sweetheart, and a darn cute onion head.